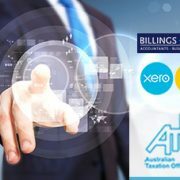 Latest news about cloud accounting including Xero, WorkflowMax, Class, Sage Handisoft, and integrated POS software from Billings + Ellis, experts in cloud accounting. 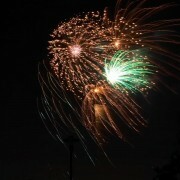 For many businesses, Xero doesn’t need an introduction. 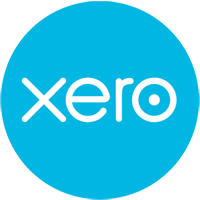 But if you’re not familiar with Xero, it’s cloud accounting software that allows access to your business finances anytime from anywhere via your internet-connected device. Xero lets you collaborate with your accountant, bookkeeper, and staff in real-time. Billings + Ellis is proud to be a Xero partner and even prouder to have recently achieved Xero Gold Partner status. 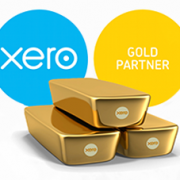 So how does an accounting firm become a Xero Gold partner and what are the benefits? 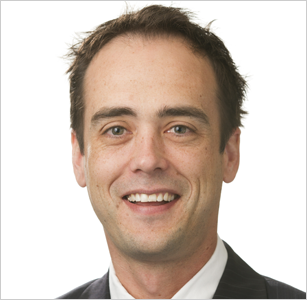 https://www.billingsellis.com.au/wp-content/uploads/2018/05/Billings-Ellis-Xero-Gold-Partnership.png 227 320 Geoff Morris https://www.billingsellis.com.au/wp-content/uploads/2016/11/be-logo.svg Geoff Morris2018-05-01 15:50:292018-05-02 08:49:34Billings + Ellis strikes Gold with Xero! Point-of-sale (POS and also EFTPOS) software integration with Xero cloud accounting can now bring the benefits of a complete end-to-end accounting system to small businesses including retail stores, restaurants and cafés, hotels and bars, all manner of service-based businesses such as hairdressers and car repairers, and even highly mobile businesses like market stalls and pop-up stores. 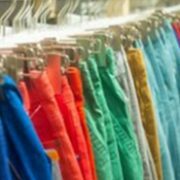 Some POS systems are also suitable for use with online stores. 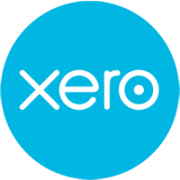 Many businesses have successfully made the transition to cloud accounting with Xero, the most popular cloud-based accounting system. 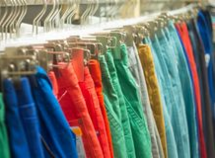 Another cloud solution that is being widely adopted by service businesses is WorkflowMax, the job management software from Xero. 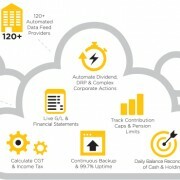 Cloud-based accounting takes off – are you on board? 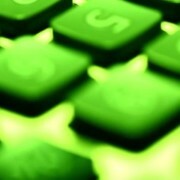 A recent study by Xero, a cloud based accounting software provider, showed 14 percent of small businesses in Australia are already using a cloud-based accounting package. 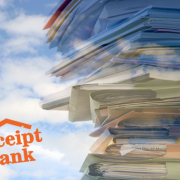 Also, the study showed almost half of small businesses who do not currently used cloud-based accounting packages are considering doing so. 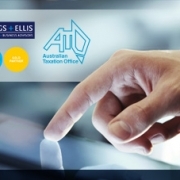 https://www.billingsellis.com.au/wp-content/uploads/2014/03/xero.png 200 200 Geoff Morris https://www.billingsellis.com.au/wp-content/uploads/2016/11/be-logo.svg Geoff Morris2014-11-26 14:49:252014-12-16 09:18:45Cloud-based accounting takes off - are you on board?